Gone are the days when TV and print were the only modes of advertising a business. In today’s Internet world, digital media advertising is increasingly gaining popularity and is bigger than national TV advertising. This shift from digital is driving an unprecedented number of customers to websites and landing pages. Having digital response leads provides an efficient way to reach prospects. These records contain the name and contact information of all those businesses who are looking for alternative financing and can be your target prospects. When purchased from a strategic lead generation service, digital response leads provide complete information about a business including company name, first name and last name, phone number, state, email address, etc. The opportunity is big but just having access to digital response leads and setting out a digital media advertising campaign is not sufficient. There are a number of things that need consideration. 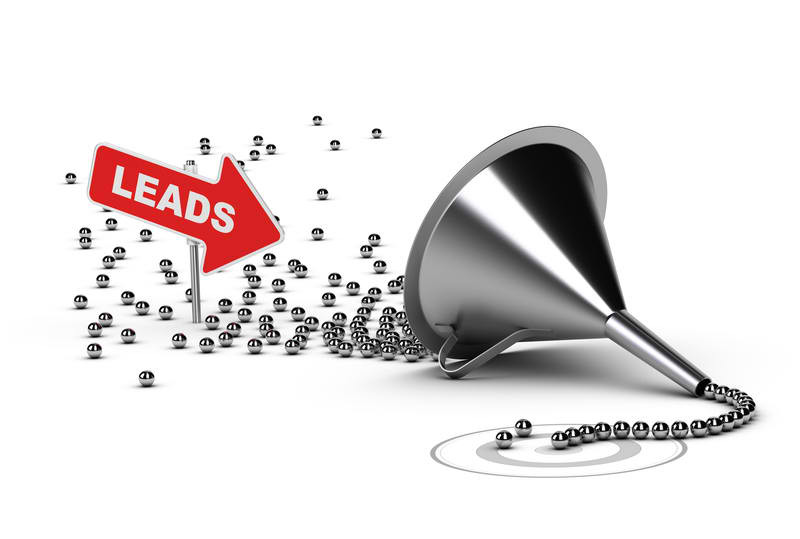 A study has revealed that more than 65 percent of companies admit that they have no process to nurture leads. Moreover, it has been found that 44 percent of all sales people give up after one follow-up call. Also, the companies that nurture leads have 47 percent higher profit margins than those who do not. The facts clearly show that prospects put value on quick response, not on low prices. Share the facts about lead response and follow up with your team– One of the most important steps to marketing merchant cash advances using digital response leads is to plan a strategic approach and have a discussion with team members regarding follow-up; this should be a priority. Generally, sales people make two follow attempts. It has been found that eight to ten follow-up attempts are required to qualify a lead. So, next time you plan marketing to sell merchant cash advances, follow-up should be a top priority of your sales team. Commitment to follow up- Depending on your company’s culture and executive management, you can make a commitment to follow-up at your company. Also, it has been found that texting in follow-up messages can increase the conversion rate up to 40 percent when effectively used. Assign your staff a particular action for each follow-up attempt using a variety of means– Make sure that you have an automated response within five minutes- “Thank you. Someone will be right with you” whether via text, email or call. Experts recommend text message or email responses with information overload and terms guarantee. And after the automated response, it is suggested to schedule a call the same day from a quality service that answers customer queries efficiently. Another great way to begin a follow-up call is to integrate the following points- “Please call me immediately regarding your interest. I have a way for you to take advantage of great savings.” or “What can we do to earn your business?” etc. So, when you plan to target digital response leads to sell merchant cash advances, it becomes highly important to adhere to the above-mentioned points to reap better results.